Victoria lawyer Michael Mulligan on CFAX – Legally Speaking with Pamela McCall – discussing a Supreme Court decision that the BC Director of Child Protection responded egregiously to a report of sexual abuse. 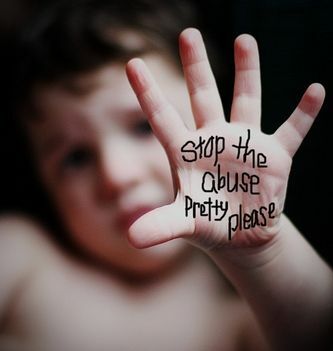 The judge concluded that the Director failed to assess and investigate the reports of sexual abuse, wrongly apprehended the children and then misled judicial authorities during a subsequent apprehension proceeding; and, permitted the person committing the sexual abuse to have unsupervised access to the children despite a court order. This permitted further sexual abuse to occur.